Have you ever heard of Grignolino? This wine varietal native to Italy’s Piedmont region doesn’t get as much attention as its bolder counterpart nebbiolo, but Grignolino is a bona fide wine darling. Musement spoke with Giuseppe Visconti of ViCaRa vineyards, whose Grignolino del Monferrato Casalese DOC was just awarded a coveted tre bicchieri (three glass) rating from Italy’s esteemed Gambero Rosso gastronomic guide. But this is just the beginning. Visconti and his Grignolino growing peers are starting a revolution. When Gambero Rosso, one of Italy’s most revered gastronomic guides, recently awarded tre bicchieri (three glasses), its top wine honors, to ViCaRa’s Grignolino del Monferrato Casalese DOC–marking the first time the guide has ever awarded a Grignolino and suddenly, a spotlight was shining on the little varietal that could . Located between Milan and Turin in the heart of Piedmont, Monferrato is a UNESCO World Heritage site characterized by verdant vine-studded rolling hills as far as the eye can see, picturesque bell-tower-studded landscapes and intricate caves that farmers created by hand centuries ago for wine aging and storage. 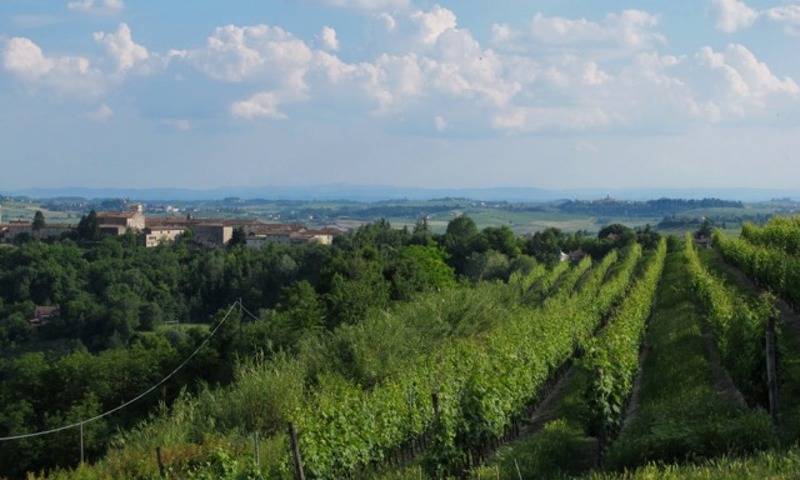 Monferrato’s authentic old world charm is a must-see and while it does attract travelers, Monferrato has managed to keep somewhat of a low profile on the tourism front compared to Piedmont’s big-name wine regions like Langhe and Roero. 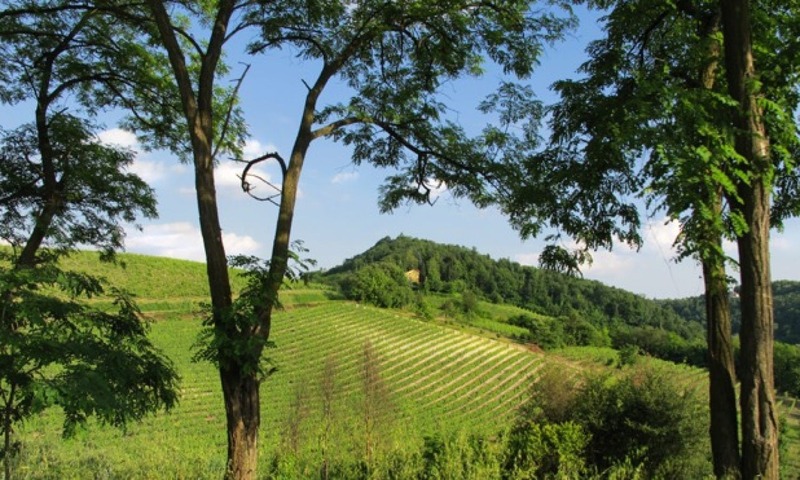 Piedmont produces some of Italy’s most widely recognized wines like Barolo, Barbaresco, Gavi and Asti, but there is so much more from where these all come, including the lesser known Grignolino. This one-time sophisticated sipper is actually the vino of choice for Pope Francis, who has Piemontese heritage. Pope Pius VII had also been known to imbibe on a glass or two now and then as well as the Savoia, the Italian royal family. A light-bodied red that is as unexpected as it is deliberate, Grignolino’s rosé-like shade has a slight hint of orange, which usually suggests a long aging period, but Visconti’s Grignolino is only aged for four months in stainless steel before being bottled then released. The particular grapes yield 80 quintals at maximum and in this already scarce bunch, some mature more quickly than others, so winemakers have to know precisely when to harvest. 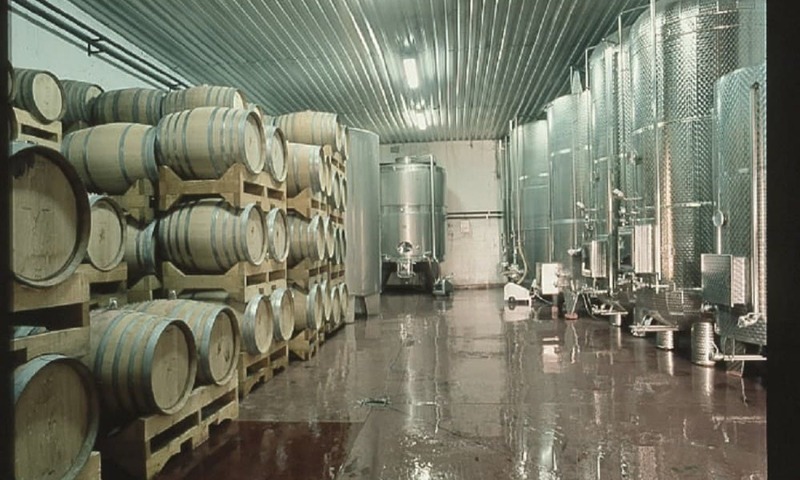 Things are not so straight-forward in the cellar either, as winemakers work double time to ensure the perfect vinification, otherwise, the tannins will be too strong rendering the wine difficult and hard. The method is completely different from that of Nebbiolo, a grape also harvested by ViCaRa to make Barbera. The entire process has a distinctive, obscure procedure so to make a great Grignolino, you have to know it perfectly. Some producers continued to make Grignolino but more often than not, what the wine was lacking in quality it made up for in quantity. Enter Visconti’s father and two of his wine-making peers, who in 1992 decided to open a cellar dedicated to producing quality Grignolino and founded Visconti Cassinis Ravizza, or ViCaRa. are in for a treat. 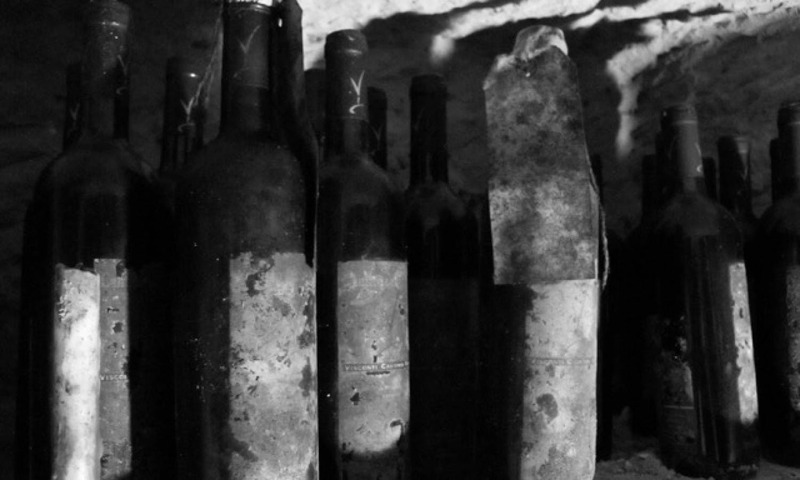 The first bottle will be on the market in 2019. Grignolino Monferace in the making! Whenever you are, if you have the opportunity to sample this unexpected nectar of the gods, don’t pass it up. However, in true Italian wine-drinking fashion, Grignolino must be paired with food. Visconti suggests, “Vitello tonnato, salame cotto, fried fish, particularly baccalà, frittura piemontese and fritto misto. When served with cooked fish like tuna, the wine is amazing when chilled. It also goes well with local pasta preparations such as a gorgonzola sauce as well as with white meat. It’s an excellent lunch wine.” Cin cin. And if you’re heading to Monferrato and want to tour ViCaRa’s cellar and sample some Grignolino yourself, you can book your visit here.